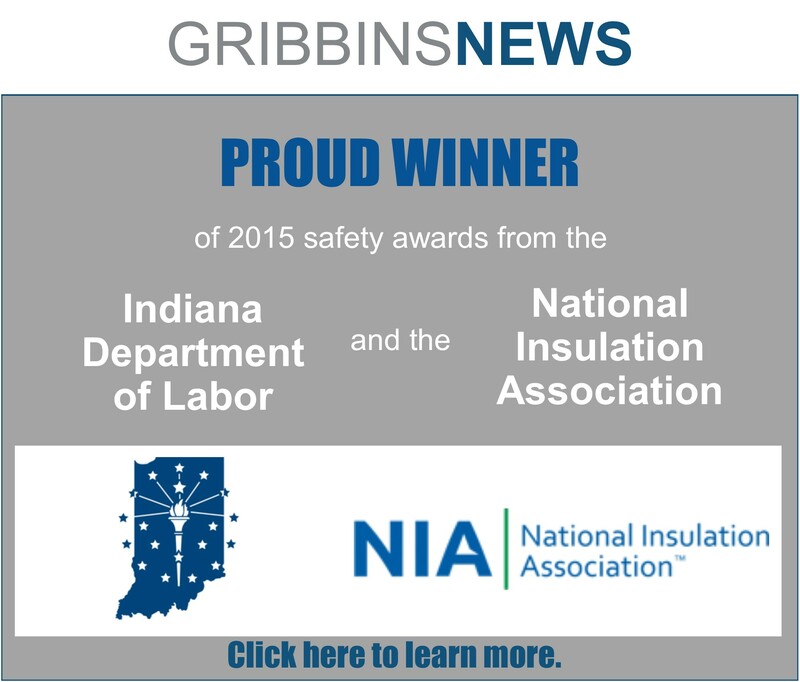 Gribbins Insulation installs insulation on all mechanical and process systems that are commercially in use today. 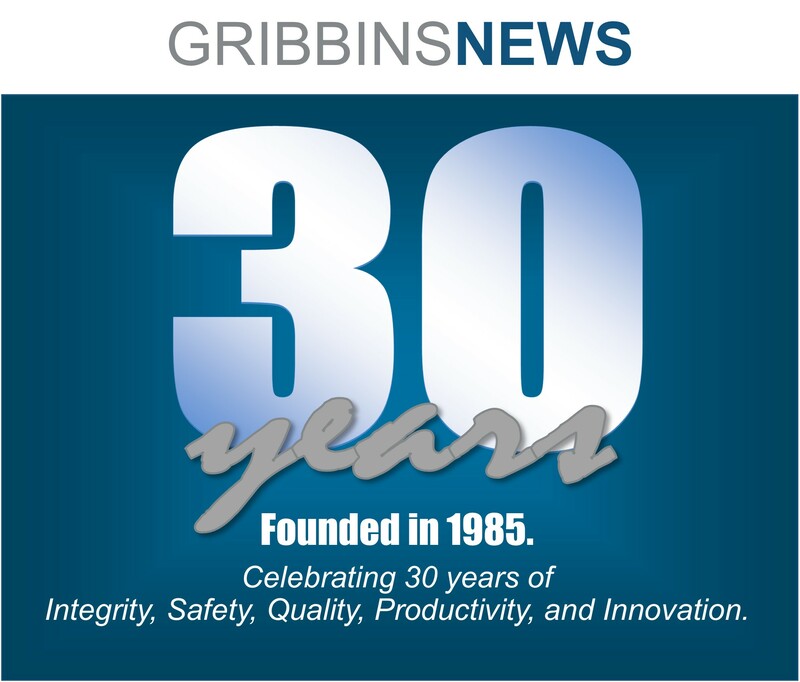 Much of our work is in commercial buildings, which includes any facility that accepts the public or is used by a company for employees in a non-industrial or manufacturing setting. 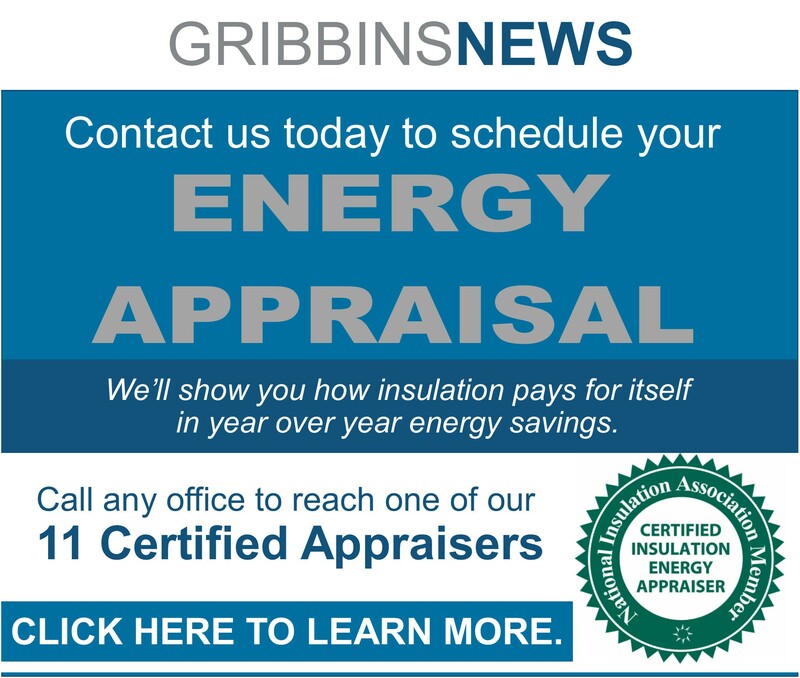 Mechanical insulation represents 1 to 2 percent of the total cost for a new commercial facility. 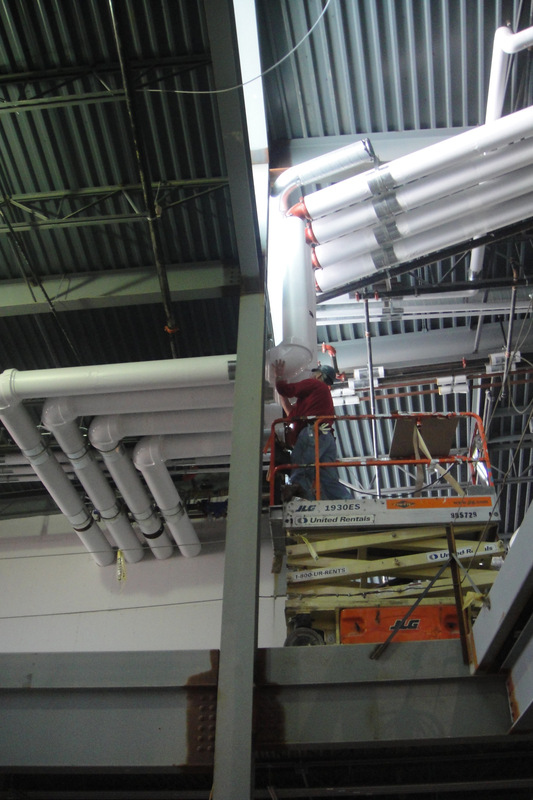 Click here to view pictures from some of our commercial projects.